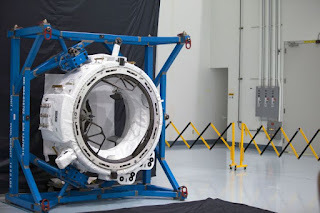 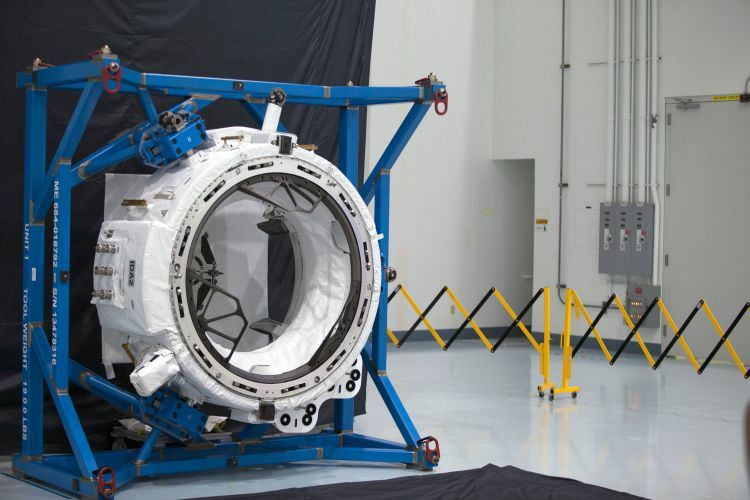 Three from Space.com this week with the first being "SpaceX to Launch Vital New Spaceship Docking Port for Space Station" here. Also, they say, "U-F-NO! 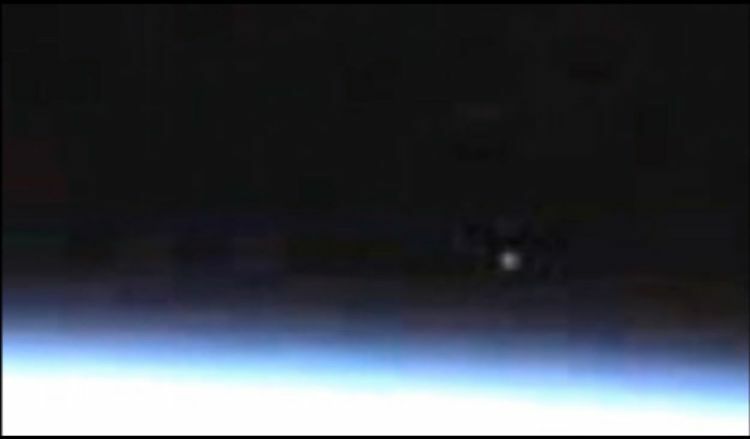 NASA Shoots Down Speculation Over Space Station Video" here. 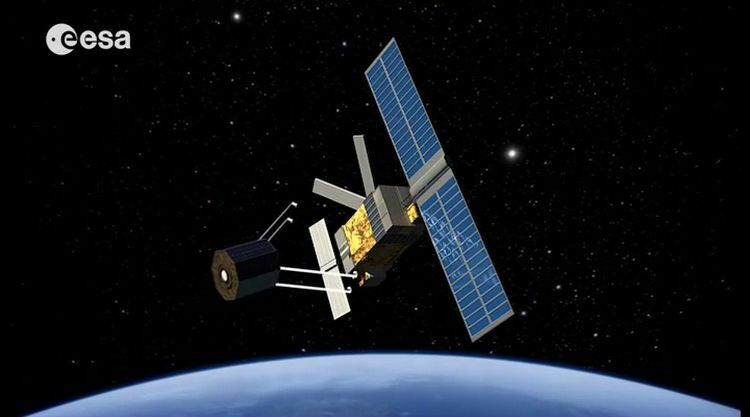 Finally, check out "Fishing for Space Junk: Europe's Wild Idea to Clean the Cosmos" here.